“Imagine a world where photography is a slow process that is impossible to master without years of study or apprenticeship. A world without iPhones or Instagram, where one company reigned supreme. 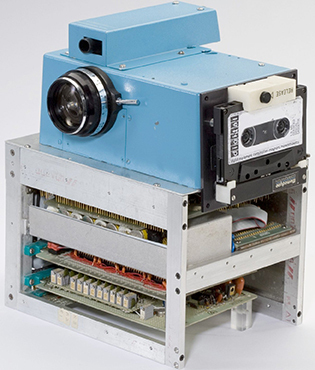 Such a world existed in 1973, when Steven Sasson, a young engineer, went to work for Eastman Kodak.